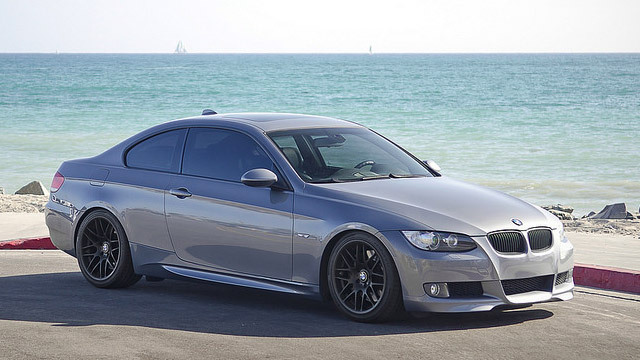 BMW vehicles are known for being extremely luxurious, high-performing, and exhilarating to drive. When it comes to luxury vehicles, not every auto repair shop can properly handle repairs and services. At Tony & Brothers German Auto Repair in Sunnyvale, CA, our ASE certified technicians have decades of experience working with German vehicles and can assist with any BMW service or repair that your vehicle may need. Protecting the integrity and health of your vehicle starts with proper maintenance and regular inspections. At our BMW auto repair shop, we use only the best parts, OEM or OE quality components and have the latest tools and computer diagnostic technology to accurately diagnose and repair your vehicle. We understand that owning a BMW is a huge investment, and our goal is to help you maintain a healthy vehicle and to keep you safe on the road. Our system allows us to access your vehicle’s factory recommended services and remind you of when services and inspections are due. If you suspect a problem with your BMW, or notice that the check engine light has turned on, give our experts a call or stop by our shop. We use only the highest quality tools and state-of-the-art computer diagnostic equipment to properly diagnose and handle your BMW. We stand behind all our work here at Tony & Brothers German Auto Repair by providing a full 12,000 mile or one-year warranty coverage for all repair and service related work. We understand the common problems that can occur with BMW vehicles and the services needed to fix them, including water pump issues, oil leaks, suspension components and check engine light diagnosis. Direct fuel injection engines require decarbonization of the intake system which we perform with a Walnut Shell Media Blaster. When you need BMW service or repair in Sunnyvale, San Jose, Santa Clara, Mountain View, Palo Alto, Cupertino or Los Altos, bring your vehicle into our professional auto repair shop.